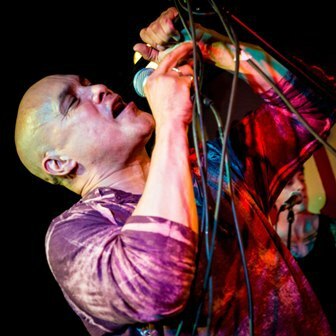 Funk rock band Dan Reed Network are back with a new album which they will showcase on a UK tour in 2017. 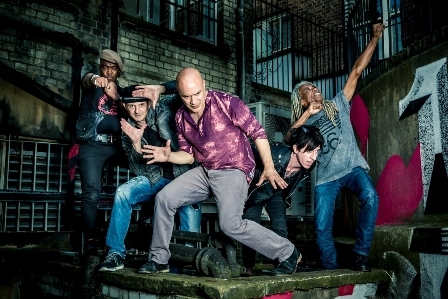 Kicking off at Swindon's Level 3 Club on March 1, the tour includes a show at Robin 2 in Bilston on March 12 before concluding at Manchester's Ruby Lounge on March 14 and Nottingham's Rescue Rooms on March 15. The album, Fight Another Day, was released in June, 25 years after the band's last studio long player, The Heat. ''To be honest, I never envisioned making another DRN album despite countless people encouraging us to do so,'' says Dan. ''With a mixture of fate and a collective of trusted friends and supporters in the business coming to the table, I'm excited to say we've released the brand new record on Frontiers, home of many artists that we in fact admired back when we were first hitting the scene and before. "The stars aligned perfectly to have it all come together and make this album, and to have Derek Shulman, who originally signed DRN to Polygram in 1987, once again being in our lives as our co-manager and A&R man. It brings us full circle." 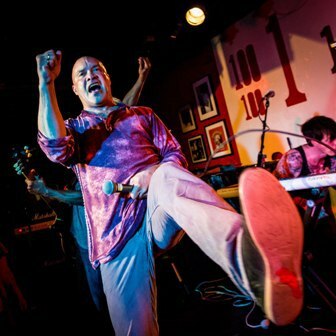 Originally formed in Portland, Oregon, Dan Reed Network packed out local clubs from late 1984 to 1986 with their mix of musical styles ranging from hard rock to funk and soul. Following the release of their Breathless EP, and having a top ten single on local radio, Steal Me, DRN signed to Polygram/Mercury Records. In the winter of 1987, the group released their self-titled debut album which was produced by Bruce Fairbairn. First single, Ritual, peaked at number 38 on the US Billboard Charts. The band supported the album in Europe with memorable performances at London' s Marquee Club and Stockholm's Melody Club. While attending the Rock and Roll Hall of Fame and Museum induction ceremony in New York in January 1989, Dan met up with producer Nile Rodgers which led to the creation of the second album, Slam. Produced by Rodgers, it better represented Dan Reed Network's live sound and accelerated the band's growing status in Europe. They opened the European leg of Bon Jovi's New Jersey Tour in 1989 and The Rolling Stones' European Urban Jungle Tour in 1990. Dan Reed Network's third album, The Heat, produced by Bruce Fairbairn in 1991, was their biggest success in the UK, mostly due to the single, Lover, which was accompanied by a live video from Wembley Stadium, filmed when they opened for the Stones. However, disillusioned with the record business and all its trappings, the band disbanded. Fast forward to the 21st century and Dan Reed Network played their 25th anniversary reunion show on New Year's Eve 2012 in their home town of Portland, Oregon, with all the original band members - Dan Reed, Dan Pred, Brion James, Melvin Brannon Jnr and Blake Sakamoto. The members found it was fun being back together, and, consequently, DRN decided it was a good time to bring the band and the music back to Europe. In 2013, they performed three sold out shows in Stockholm, at the UK's Enchanted Festival, and at the Diamond Rock Club in Northern Ireland. DRN was invited to play at the Download Festival in 2014 after which they toured the UK again and Sweden in late 2015. Rob Daiker replaces Blake Sakamoto in the current line-up. 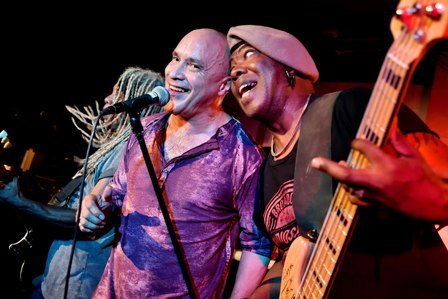 Says Dan: "As for the sound and approach of the new album, the band and I thought it would be a great experiment and interesting challenge to revisit what endeared the band to so many back in the day and deliver a rock record with funk and soul elements, strong melodies, but this time around incorporate even edgier lyrics while not losing sight that this release needed to be uplifting, infectious, and most of all, powerful when performed live. The title, Fight Another Day, represents the fact that after 25 years we were able to gravitate back to the passion we discovered playing together all those years ago, and battle once more!" Mar 15: Rescue Rooms, Nottingham.